THAT is a family run adventure guide service set to make your day. We focus your adventures in the Tushar and Mineral Mountains in central Utah. These mountains are untapped gems of hiking & mountain bike trails hidden away, climbing crags tucked in canyons, summits and views as far as the eye can see. After 20 years of experiencing outdoor adventures as a family we realized our family is always closer together while adventuring. THAT has been something we have been dreaming about for way too long. We would often talk about getting more people and especially families with children out adventuring. 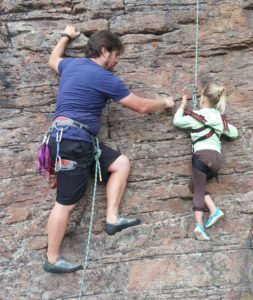 There is now 3 generations of family rock climbing, hiking, camping, soon to be mountain biking, and generally having fun outside. We hope to expand our knowledge and share with others outside of family. 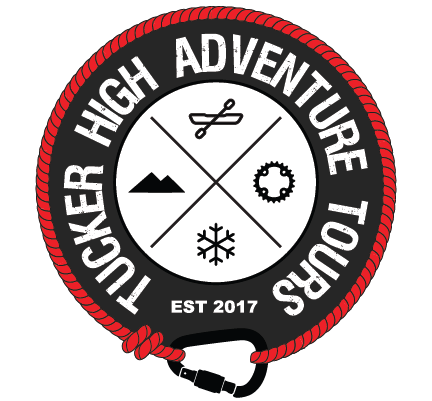 We have hopes to grow our little guide service from rock climbing courses and hikes to be able to take you on any Adventure you can come up with. Give us a shot with any adventure and we will make it your most memorable.